The diagnosis can be frightening. The fear can be paralyzing. The questions and the decisions to be made can be overwhelming. But once you get over the initial shock of hearing the words “breast cancer”, your mind will kick into gear. Some of the first questions to come to mind after hearing the treatment options are: “Can I continue to work”? What will I do for income? 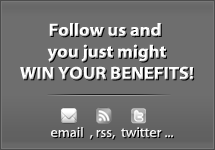 What about medical insurance?” Social Security Disability benefits can help. 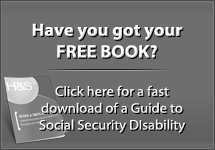 Social Security Disability laws describe the conditions that are considered disabling. Breast cancer is included in the category of malignant neoplastic diseases. The Social Security Administration (SSA) considers breast cancer to be disabling where there is medical documentation that shows that the patient has locally advanced carcinoma, carcinoma with distant metastases, or a recurrent carcinoma (except a local recurrence that remits with antineoplastic therapy). In analyzing how disabling your breast cancer is, the SSA will consider where the cancer started, how far it has traveled, and the type of treatment required for your particular cancer. 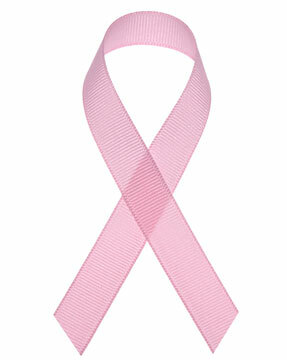 Sometimes breast cancer is treated only with surgery to remove the tumor or sometimes only with chemotherapy. Other times, it will require a longer and more complex regimen of surgery, radiation therapy, and chemotherapy. Sometimes it also includes continuing medication like Tamoxifen and Raloxifene to prevent recurrences. 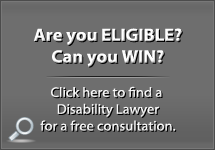 Social Security Disability laws also specify the types of evidence necessary to prove that a claimant is disabled. SSA will require medical documentation that clearly identifies the type, extent and site of the primary, recurrent, or metastatic tumor (a tumor that has spread from the primary site to another site in the body). When a patient has undergone an operation, including a biopsy or a needle aspiration, SSA will need copies of the operative and pathology reports. It is a good idea to ask your doctor to provide these to you at the time of treatment. SSA will review medical documentation that explains where and when the cancer spread or recurred, and how well the cancer has responded to treatment. Because the prognosis for breast cancer patients has improved significantly with more research and better treatment options, many patients are expected to respond well to treatment. This means that many times, a breast cancer patient will not be found disabled automatically. In these cases, additional medical evidence may be necessary to prove that the treatment has caused significant physical limitations. Generally, SSA will want to see at least 3 months’ worth of treatment records to determine if the treatment is having the intended effect and if the benefits of treatment are expected to continue. 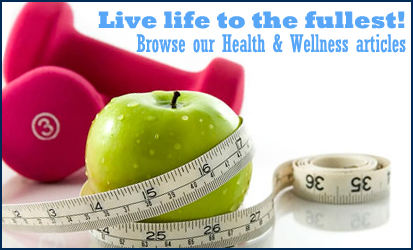 It is also very important to keep in mind that some types of treatment cause lasting side effects that impair physical or mental function. These are called “residuals” or “residual effects.” This information is also very important to your Social Security disability claim. For example, certain chemotherapy will have long-lasting or permanent effects on the sensation in your hands or fingers, or removal of lymph nodes may result in lymphedema. The disease itself and treatment for it may cause depression, which can cause limitations in memory and attention. Sometimes these residual effects will permanently impair your ability to perform work-related tasks. After reading about Breast Cancer, and the issues you will face in trying to obtain Social Security Disability benefits, you will have many new topics to consider. 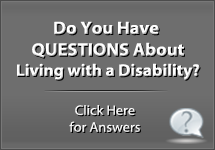 You may decide to get some expert help on your disability claim to answer some of the questions you will eventually come up with. Talk with a Social Security Disability lawyer, most only charge a fee if they win your case for you, and the fee comes from your back benefits. Having another professional on your team can help lighten your load, and make this challenging process slightly more manageable. 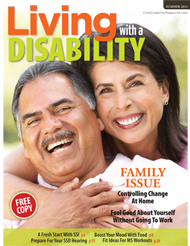 Next post: Stroke and Heart Disease: Can a Stroke Make You Disabled?